Imagine this: a whole island that is dedicated to one hotel – one island, one resort. 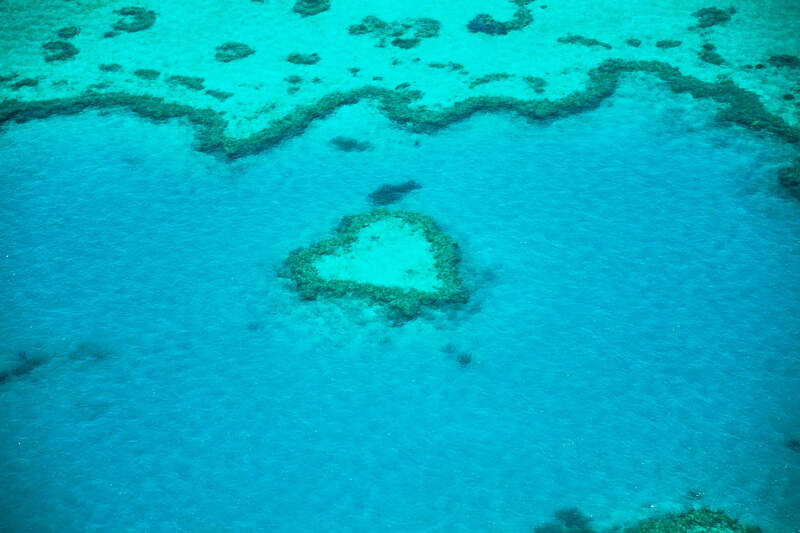 That is what you have when you visit the Whitsunday Island of Hayman on the Great Barrier Reef. The resort, the pool, the golden beach, aerial views by helicopter of the Great Barrier Reef, all make superb topics for photography. When a guest chooses a hotel, the initial visual impact of the imagery can make all the difference in their choice. 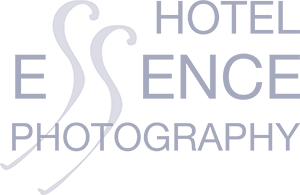 We at Hotel Essence Photography aim to promote luxury hotels by enticing the guest to make a reservation.